Director Jordan Vogt-Roberts reveals his 1970s-set spin on the legendary franchise. The king of the apes heads down under. 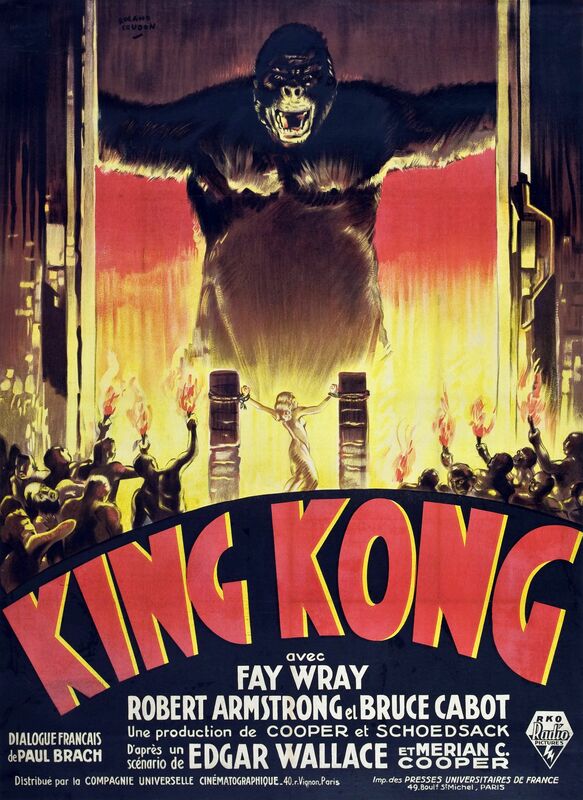 Feel free to start the speculation about a 'Jurassic World' / 'King Kong' crossover film.